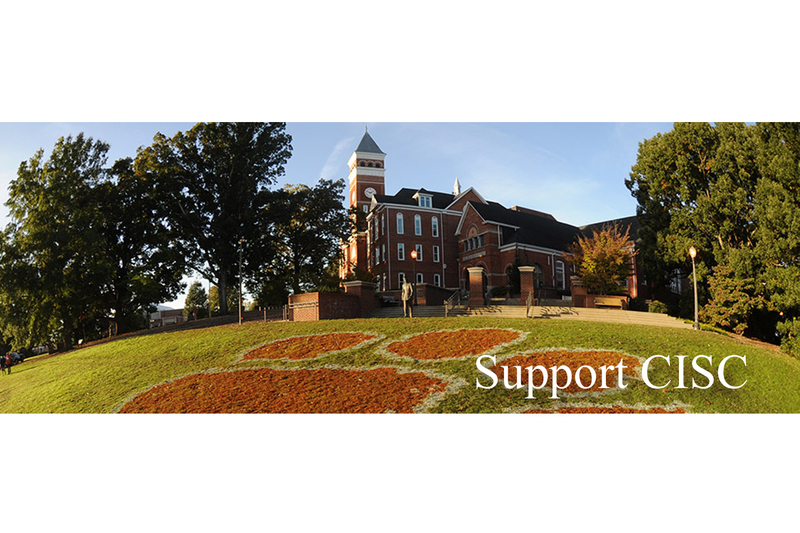 The Clemson Institute for the Study of Capitalism.  America's premiere university-based teaching and research center dedicated to exploring the moral foundations of capitalism. 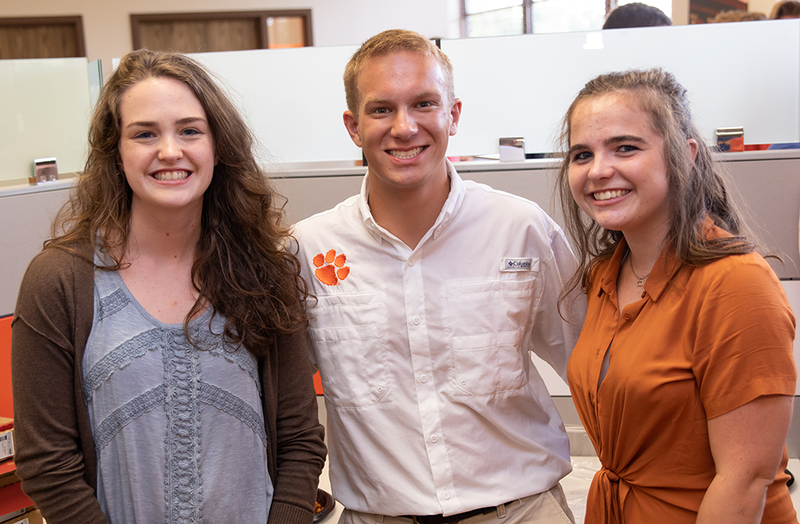 Find out more about the Lyceum Scholars Program at Clemson University. 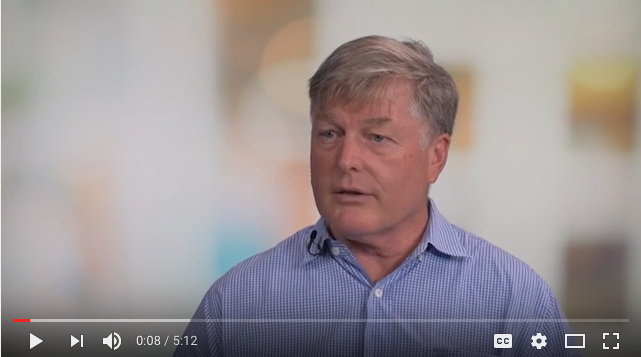 Find out more about what we do at the Clemson Institute for the Study of Capitalism. 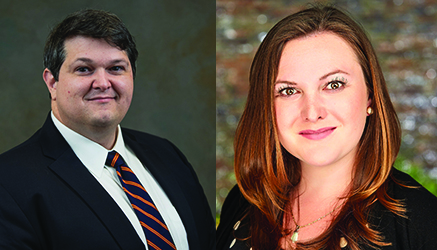 We are pleased to welcome professors Marjorie Jeffrey and Michael Hoffpauir who are joining the Clemson Institute as Associate Directors of the Lyceum Scholars Program. They will teach Lyceum courses, serve as Socratic tutors, and help us expand and improve the program. 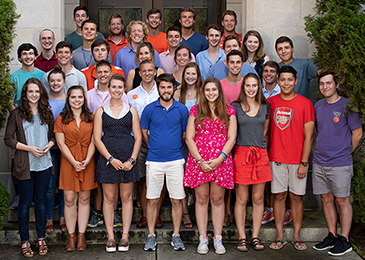 Drawing inspiration from the Lyceum School founded by Aristotle in Ancient Greece, we have created a philosophically oriented academic program that presents students with ideas that are fundamental, timeless and life-changing. 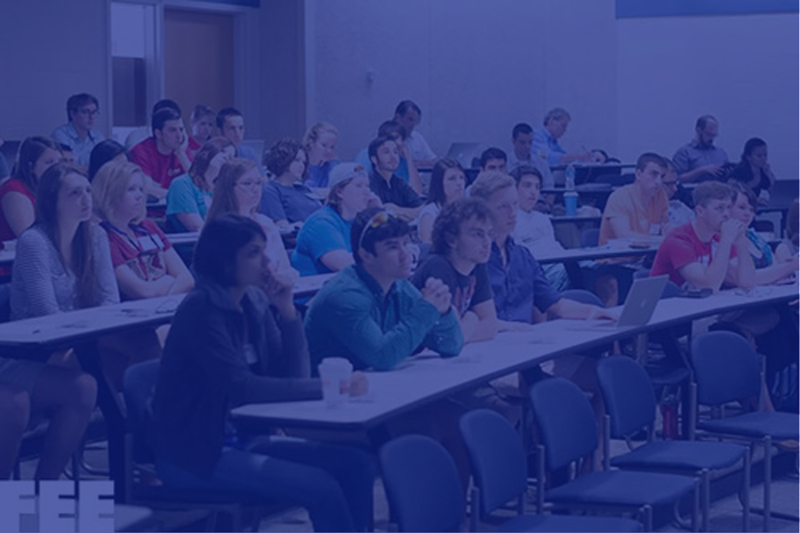 Every spring, CISC brings students together with distinguished professors, activists and other experts on liberty to study the foundations of a free society. 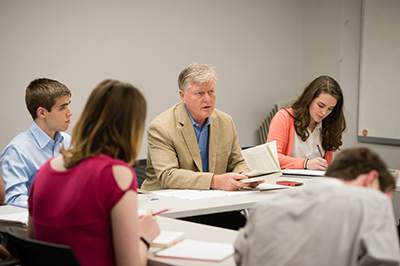 The John W. Pope lecture series hosts a free and public talk each semester, focusing on topics in political science and economics. 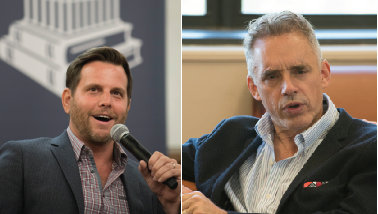 Past speakers include Jordan Peterson, Dave Rubin, George F. Will, Tyler Cowen, Richard Epstein, Lawrence W. Reed and Alan Charles Kors.